Pending the release of his upcoming EP, Bamz decided to trill his fans by dropping a freestyle with the new trending slang in the street, JAPA. 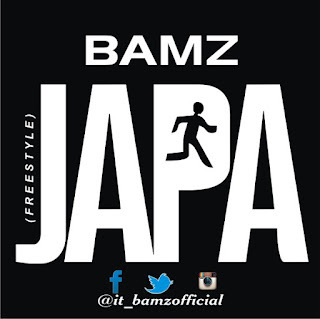 As you all know Bamz never disappoint, he has done it again on this one. You can follow him on social media with @itz_bamzofficial.